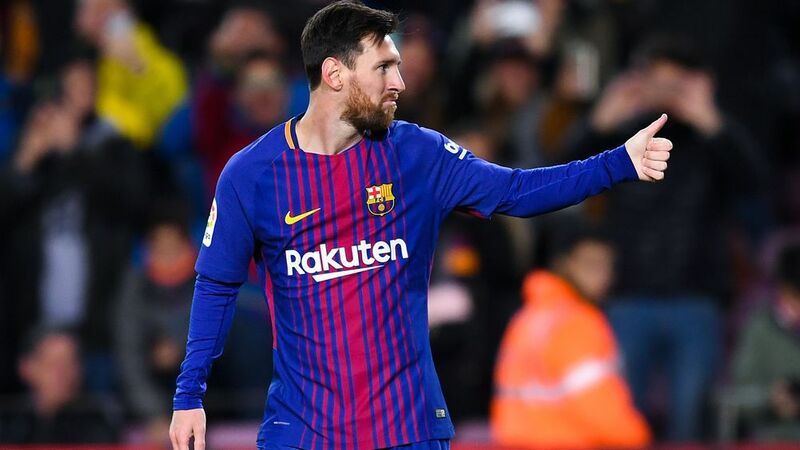 Barcelona are expected to make the trip to face neighbours, Espanyol with some notable face expected to miss out of the trip while others will be benched for the game. Barcelona have no choice but to rotate their squad as the champions league is fast approaching and games a`re coming thick and fast. Lionel Messi is expected to lead the lost of notable absentees in this encounter. Marc Andre Ter Stegen is expected to be rested for this game as Jasper Cillessen have not seen much of first team action this season. The Dutch will start ahead of Stegen and will he a this opportunity to prove himself that deserves more paling them than he gets. Esterno Valvarde is expected to drop many first team option at the back line and give playing time to other players. Semedo will have his chance to start at right back ahead of Sergi Roberto while Lucas Digne will deputise for Jordi Alba at left back. The major senior faces in the team will come at centre back pairing of Gérard Pique and Samuel Umtiti. The four have the job of protecting Cillesesen in goal. Paulinho will age the opportunity to play at his natural position as he will be starting in this encounter. Andreas Iniesta and Sergio Busquests are expected to continue in the first team while Coutinho completes a four man midfield Barca should be having. This is enough to see barca earn maximum points at Espanyol. Paco Alcacer will be in the front line taking Messi&#39;s position in the line up as the Barca hero will be rested for the encounter. He will be partnered by Luis Suarez up front and both are good enough to oversee any goal responsibility needed to win the match.